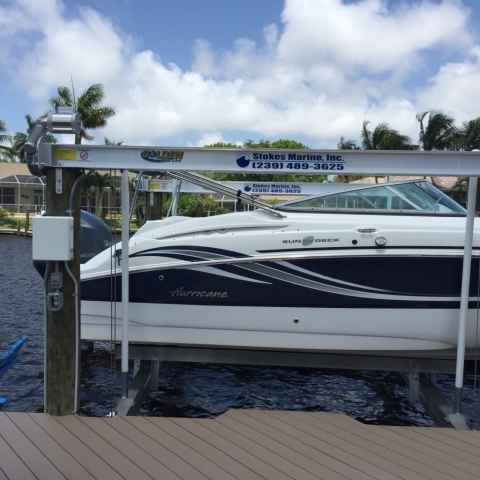 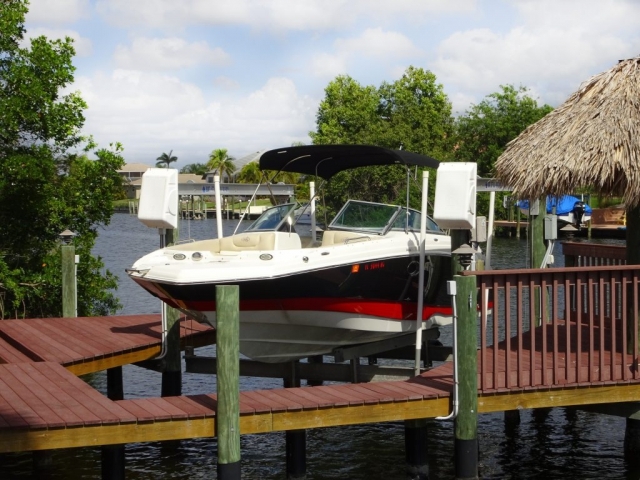 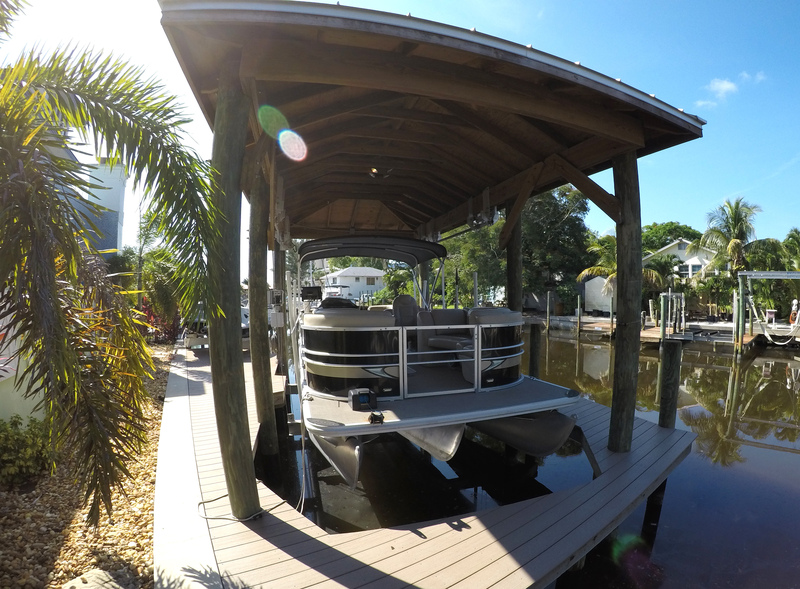 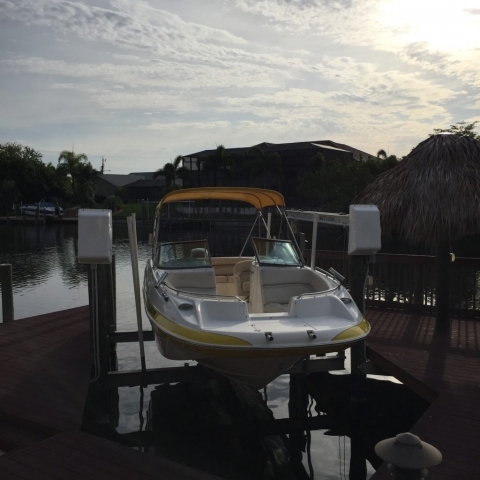 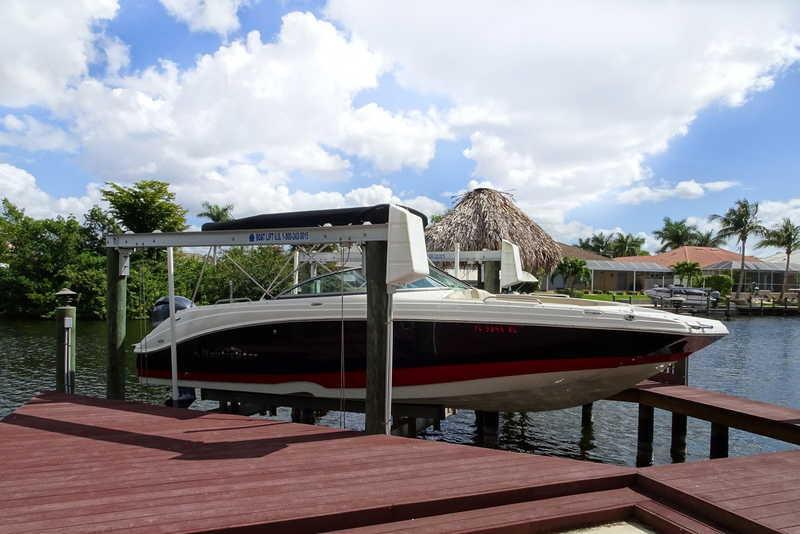 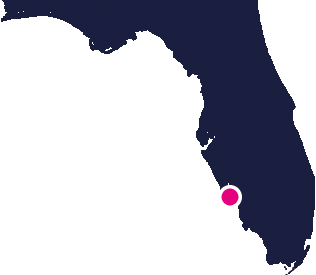 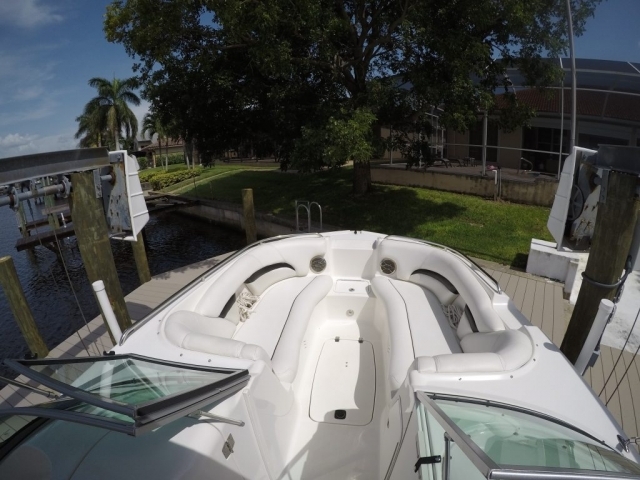 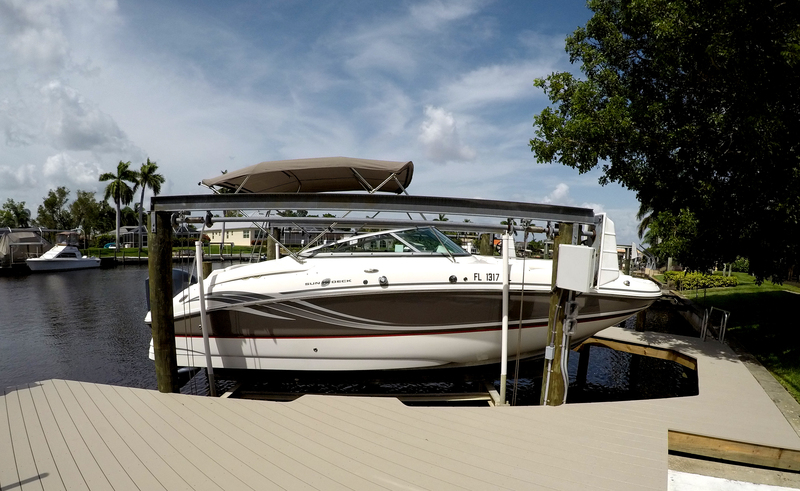 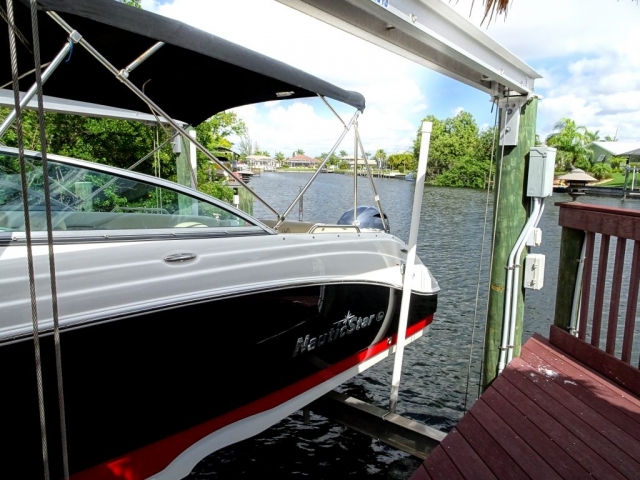 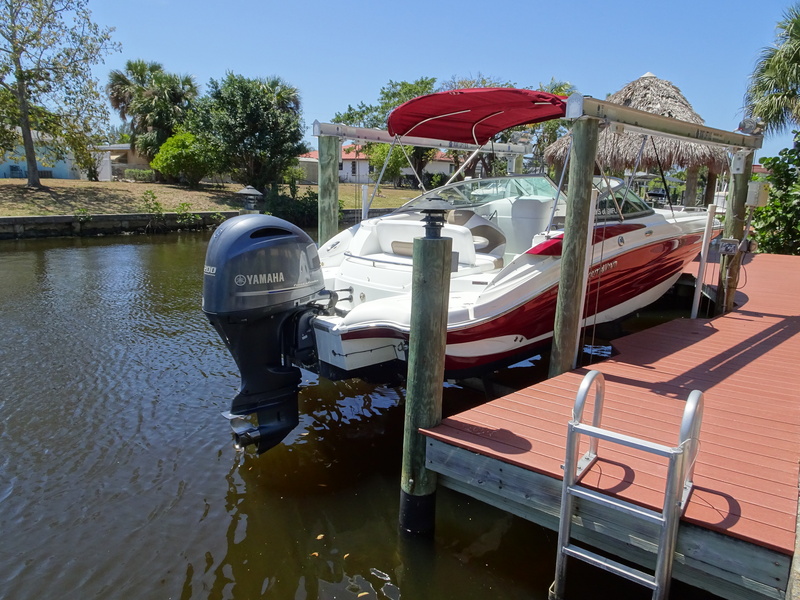 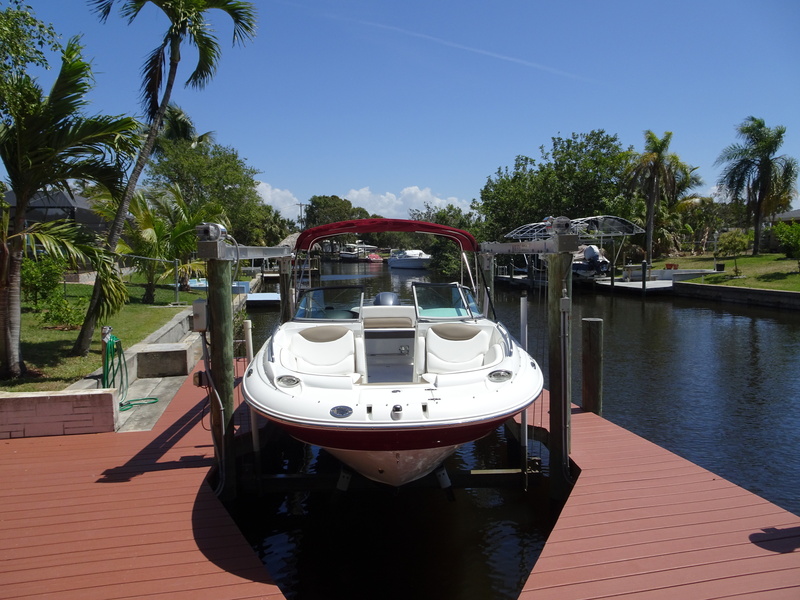 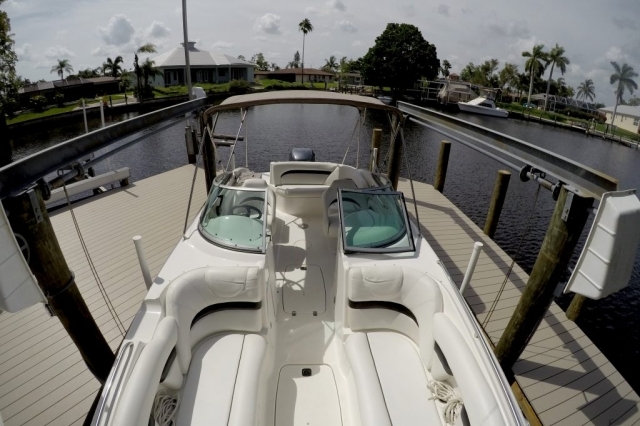 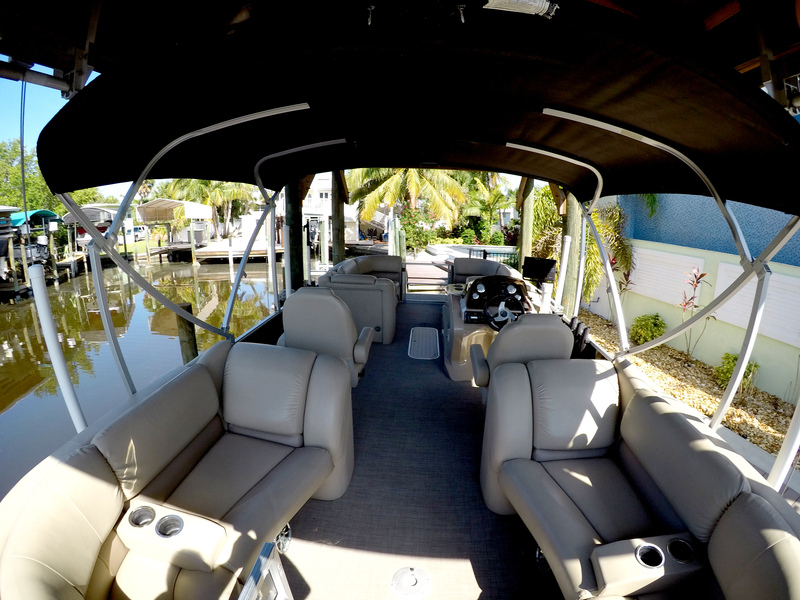 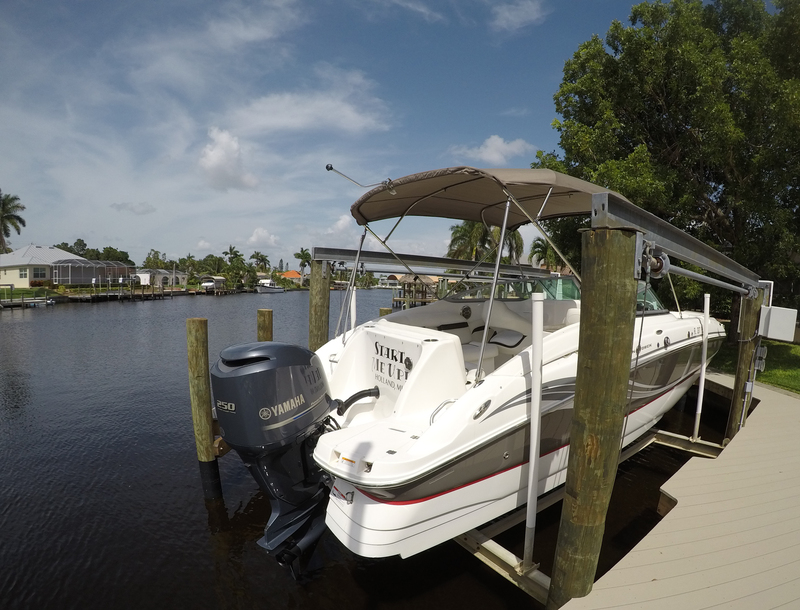 Many of our vacation rentals in Southwest Florida are located right on the water. 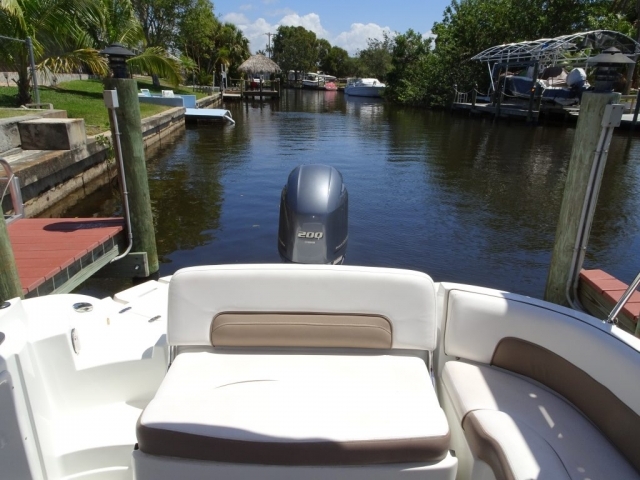 Cape Coral is famous for its countless canals. These waterways run through the entire city and make it easy to reach the Gulf of Mexico in no time. 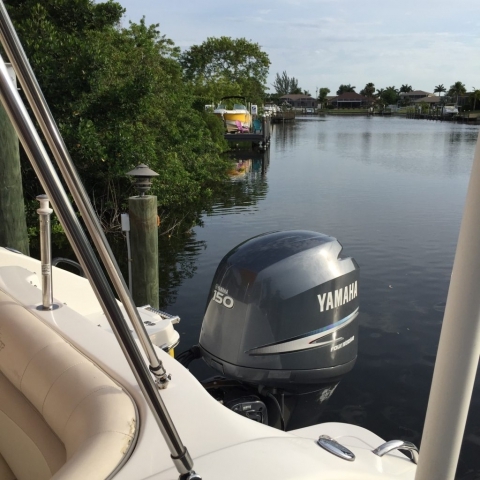 Once there you might see dolphins in their natural habitat and oftentimes these tame animals will join boaters and kayakers for part of the way while playing and having fun. 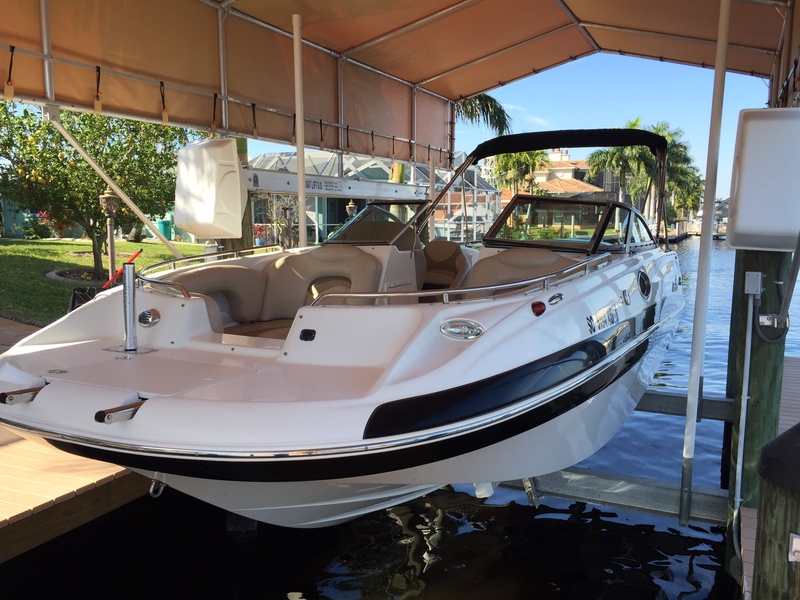 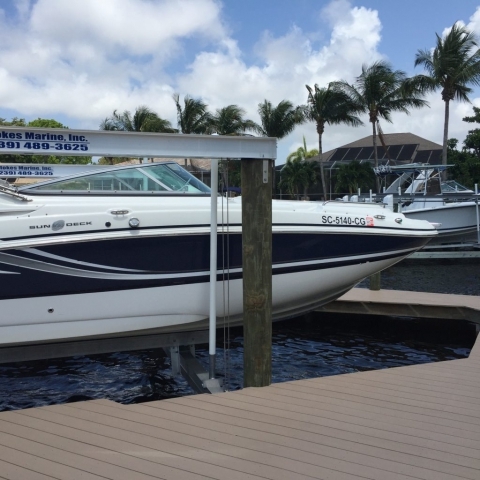 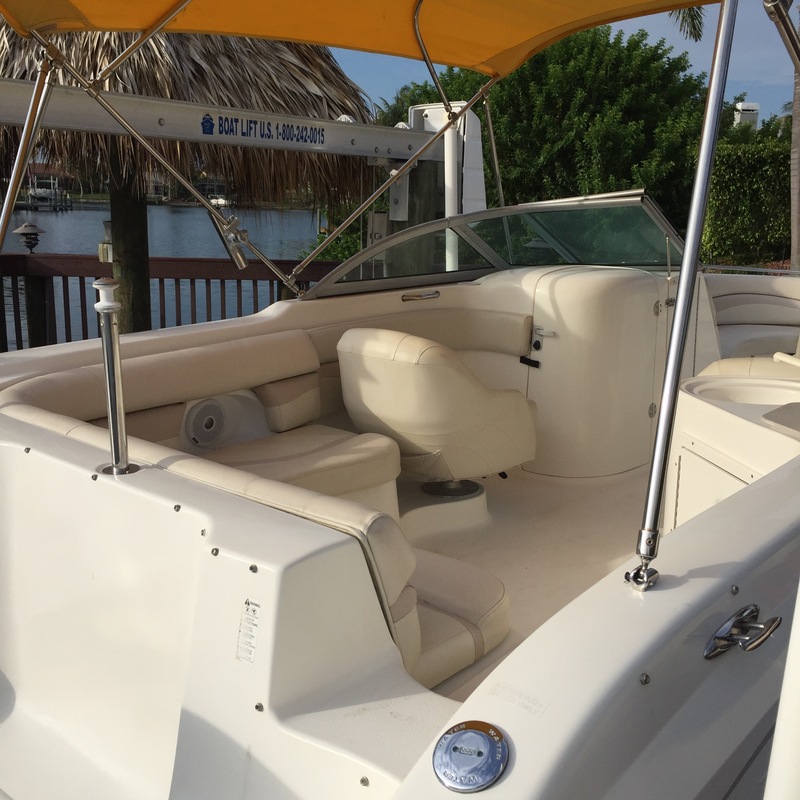 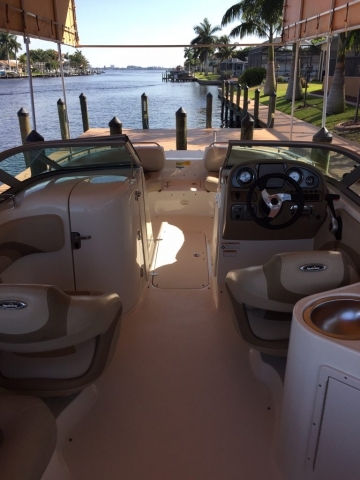 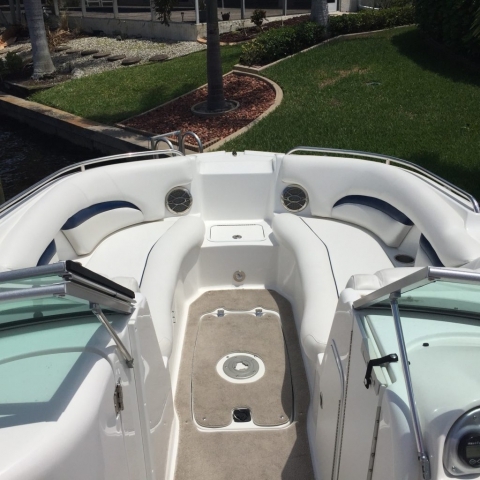 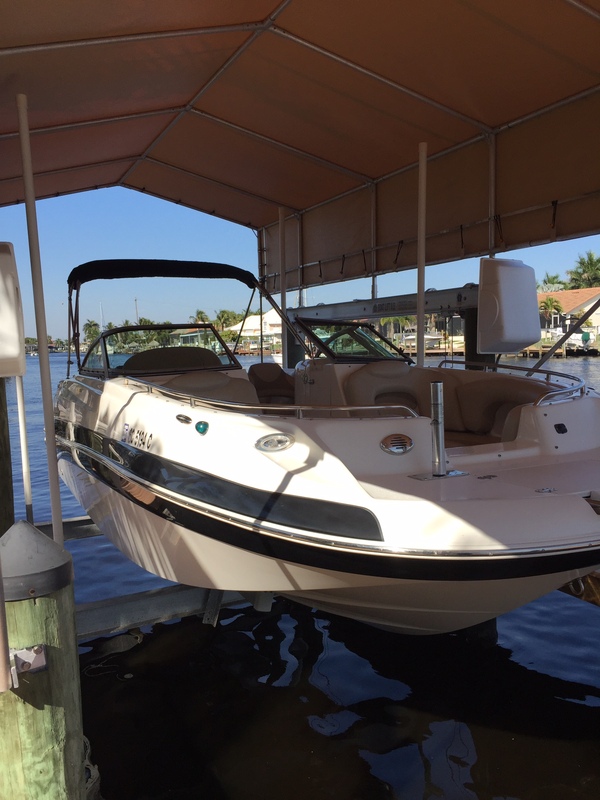 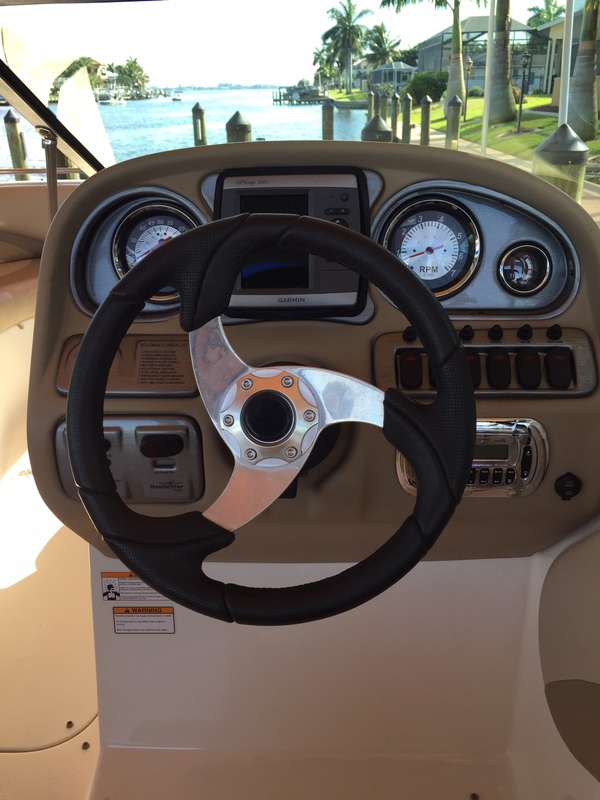 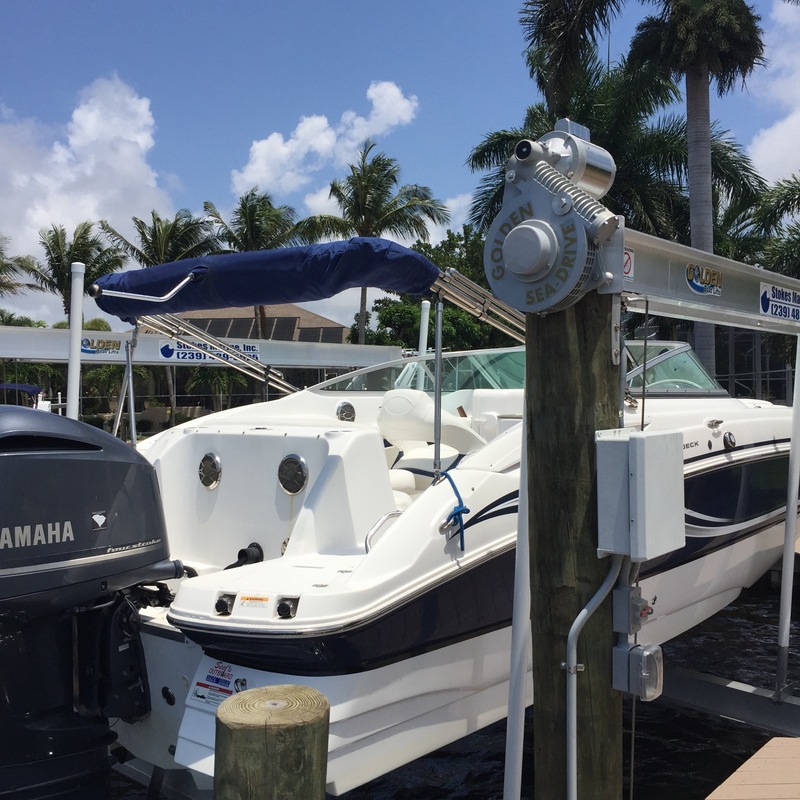 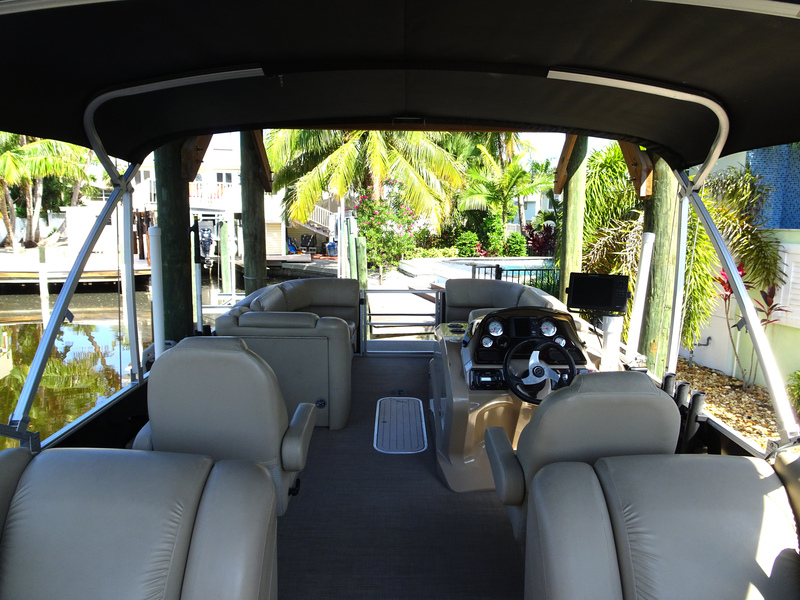 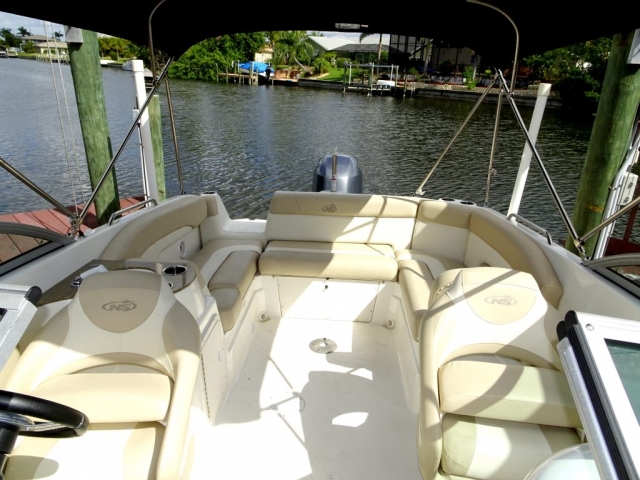 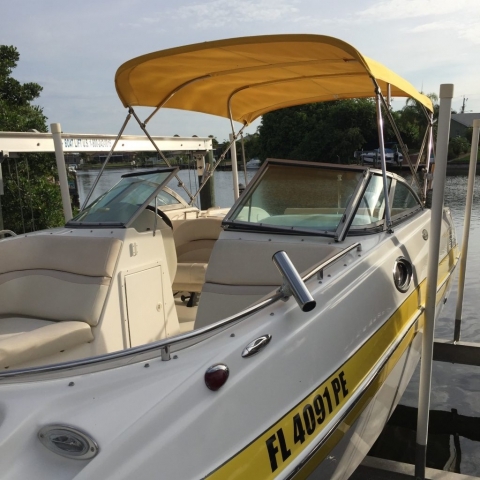 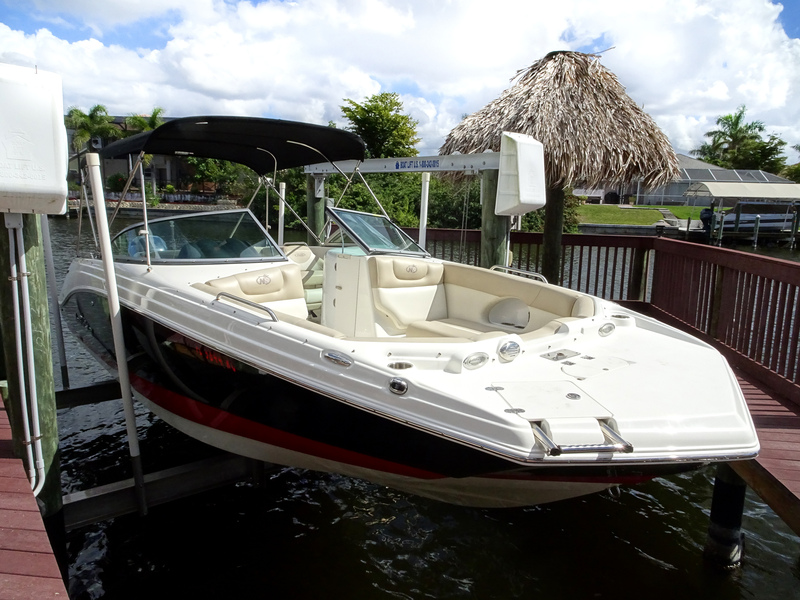 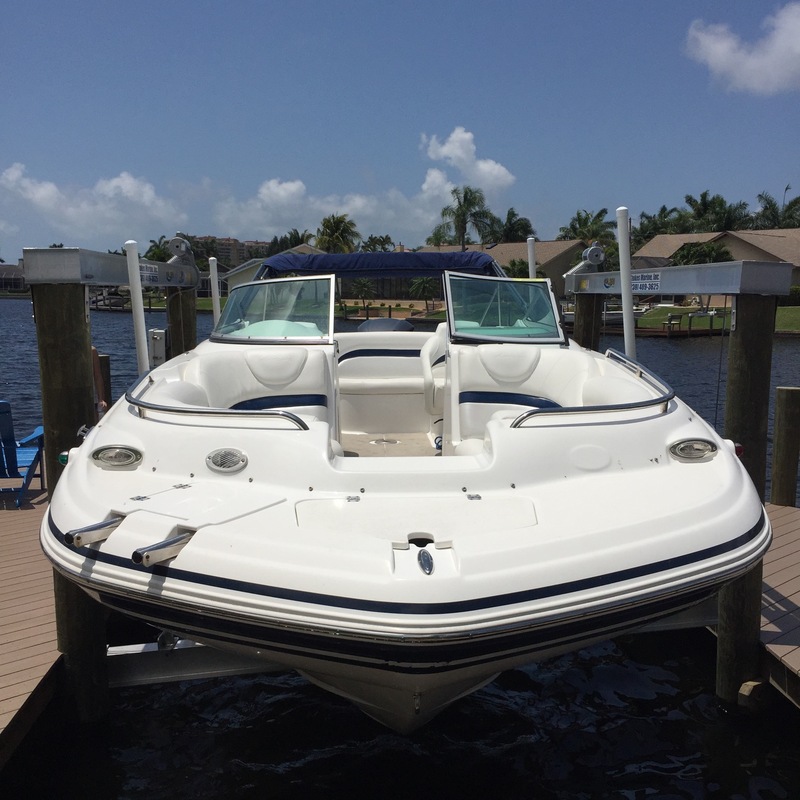 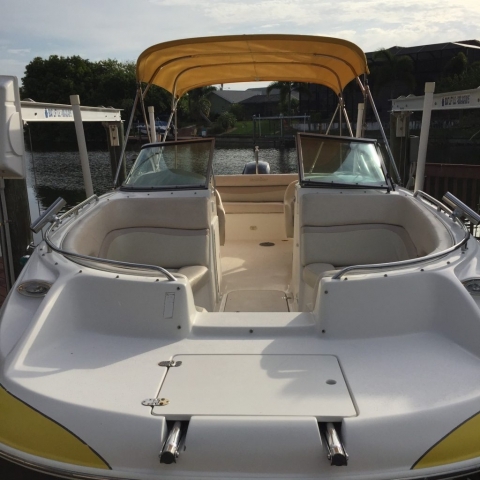 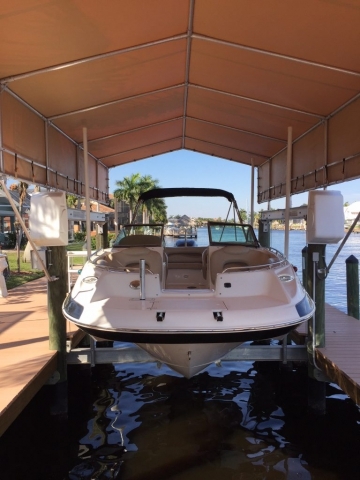 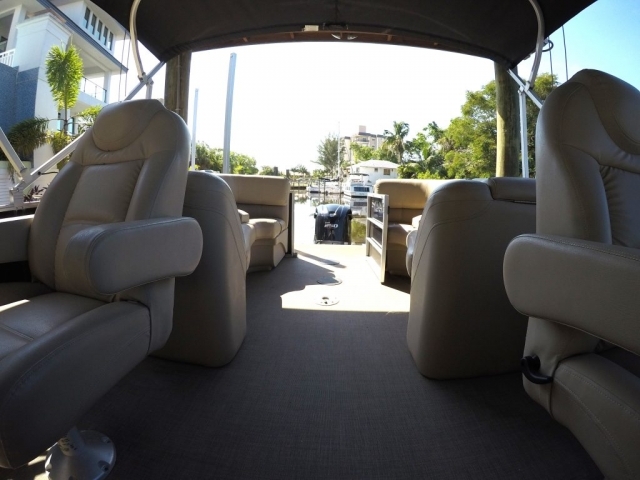 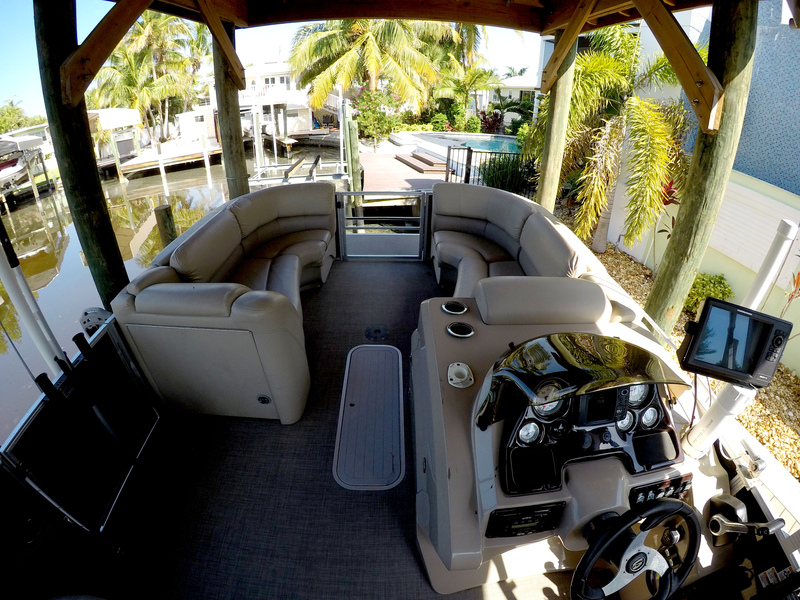 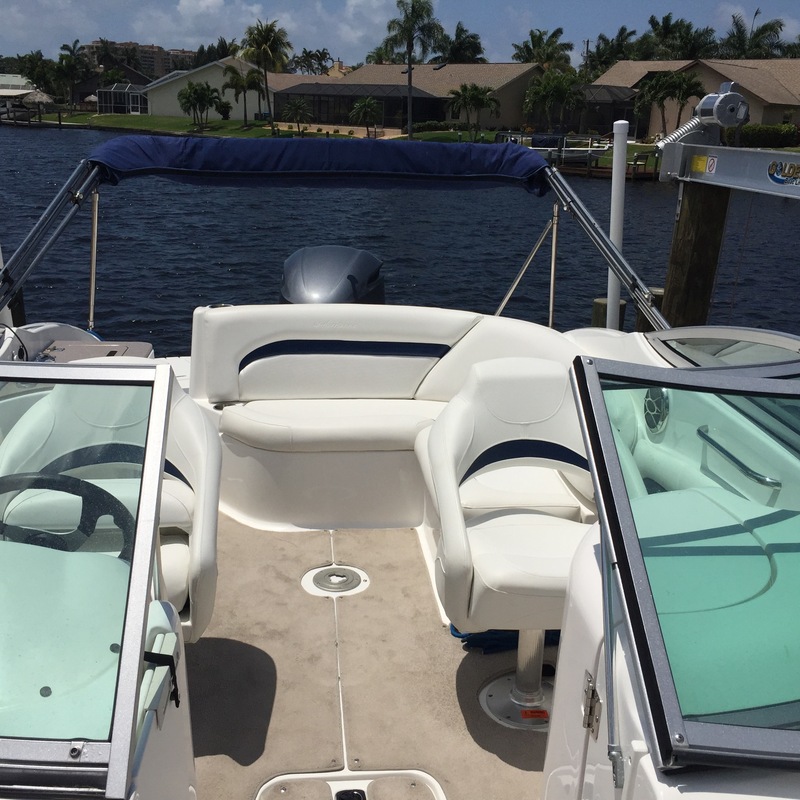 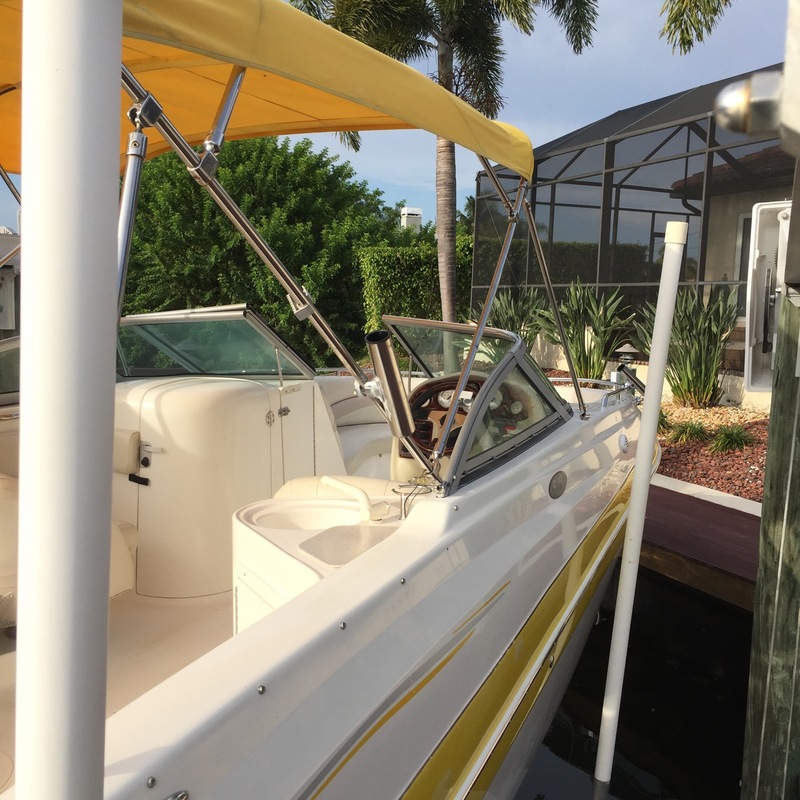 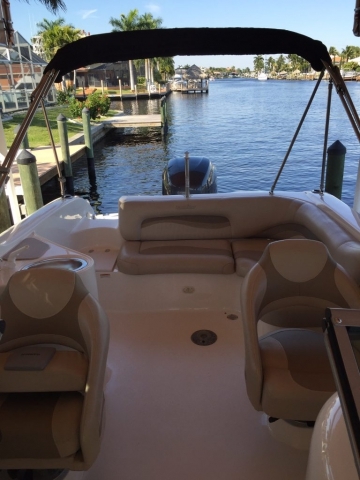 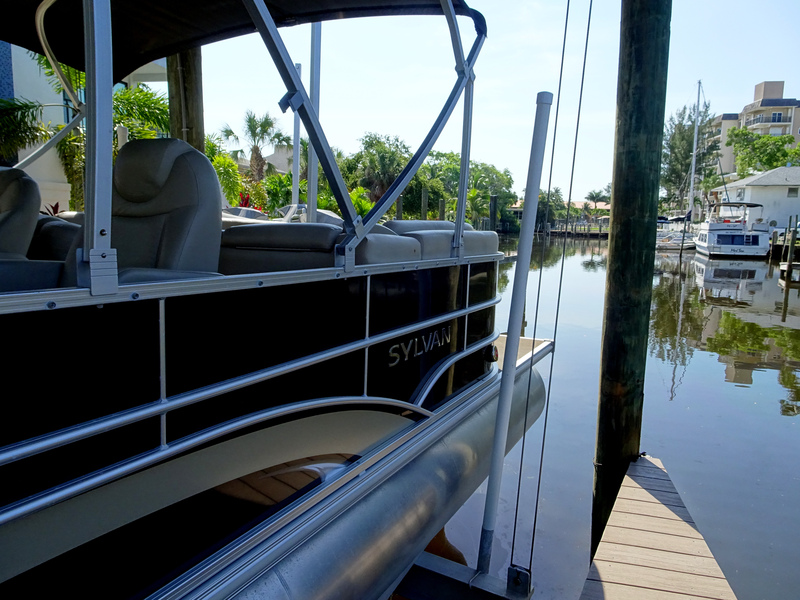 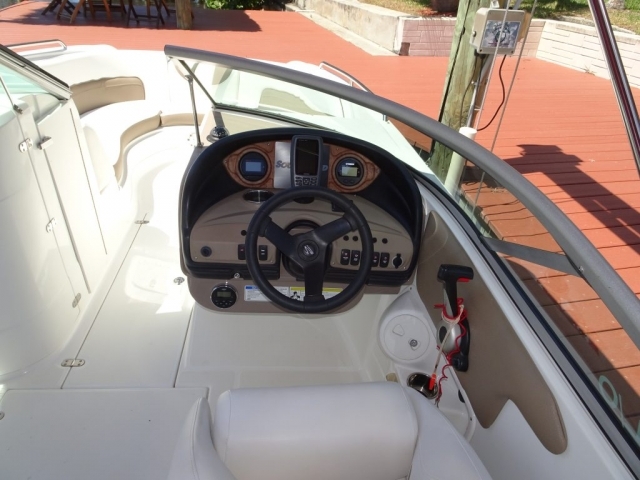 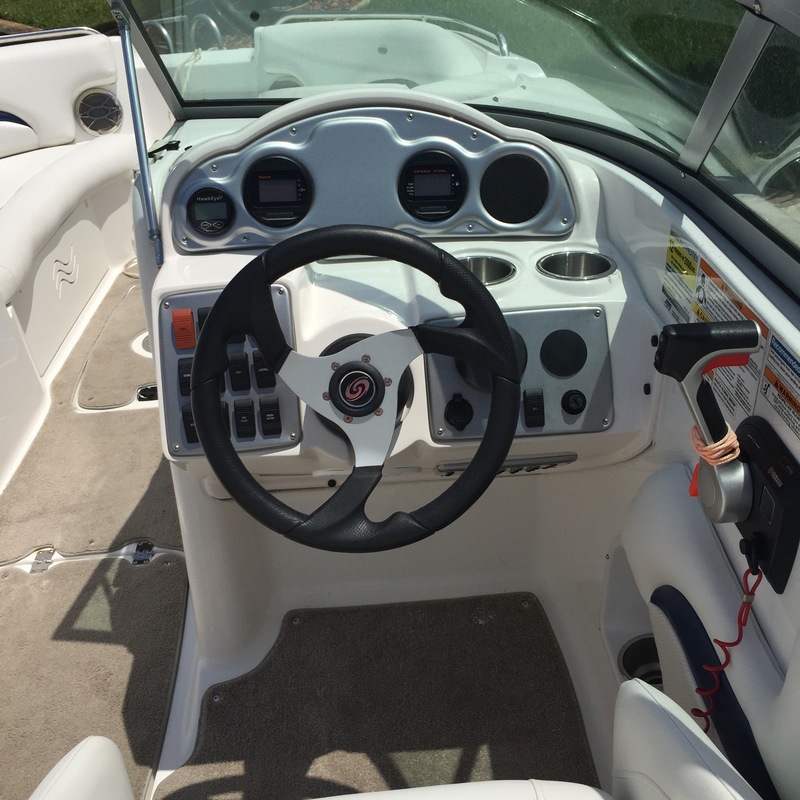 Rent your own boat for your vacation and drive to some of the most beautiful beaches in Southwest Florida. 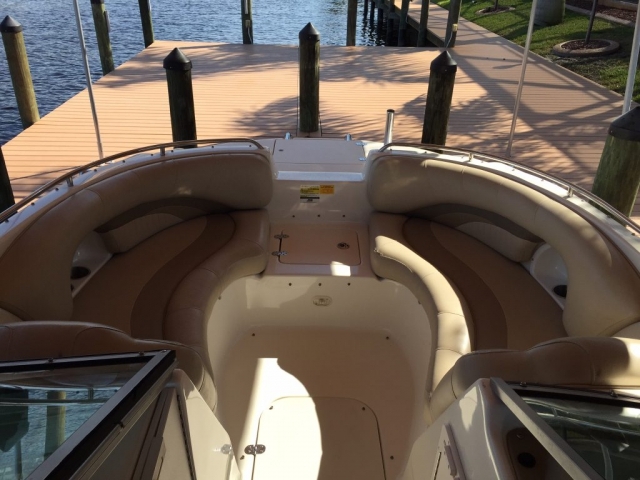 All of our boats are in top condition. At 3 months intervals they get thoroughly cleaned and waxed, inside as well as out. 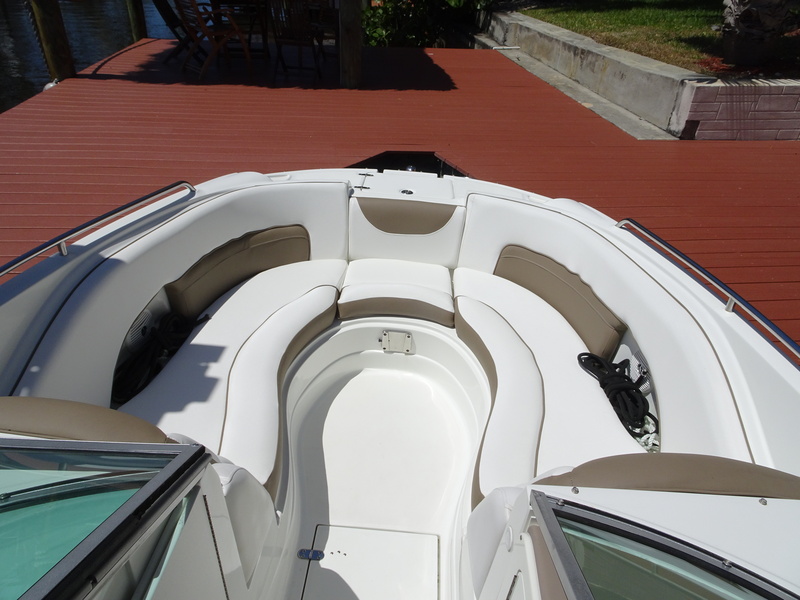 Defects will be remedied immediately, any scratches will be removed by a specialist. 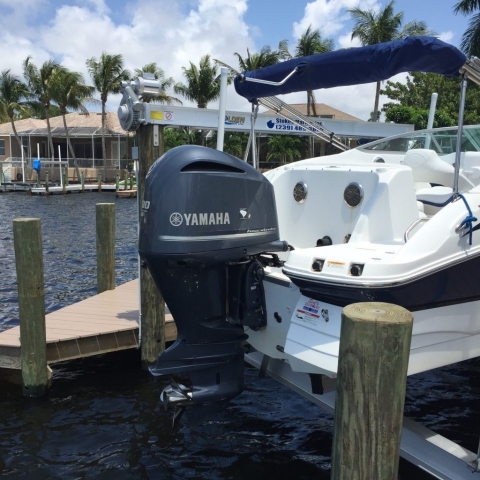 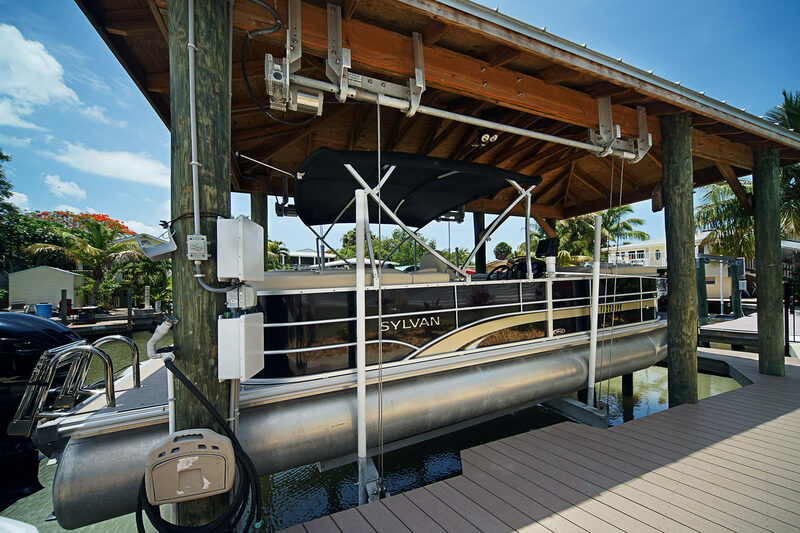 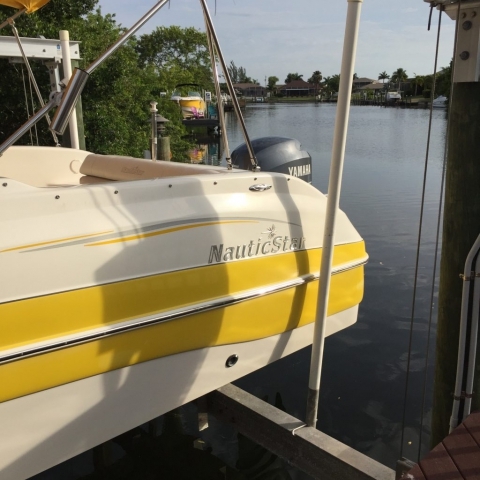 The total cost includes rent, Sea Tow, insurance, final cleaning, professional instructions and 6% tax. 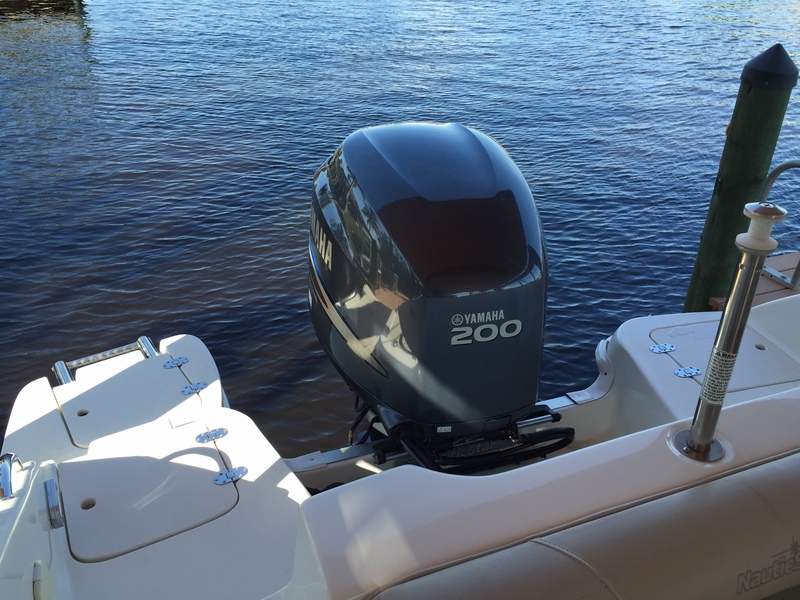 Our boats can be rented weekly or at a minimum of 2 days. The rental starts at 9 am and depending on time of the year the return of the boat happens between 5 – 6 pm. 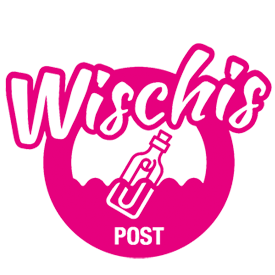 Delivery $50 - $80 depending on location.